We are sad to see them go but it’s not goodbye, it’s only see you soon. 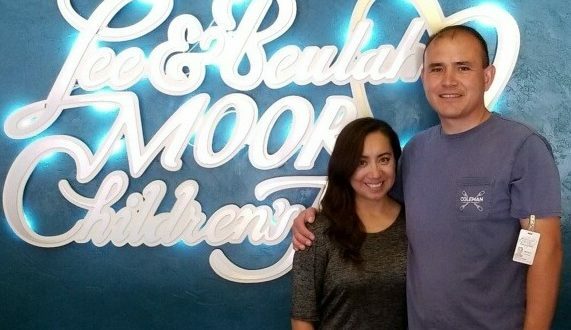 After 18 years of dedicated service, Mike and Ceci Navarrette are leaving LBMCH to pursue other opportunities. Mike and Ceci were relief cottage parents as well as cottage parents in MacGuire Cottage, Scott Cottage, Watson Cottage, Malone Cottage and most recently Matkin Cottage. 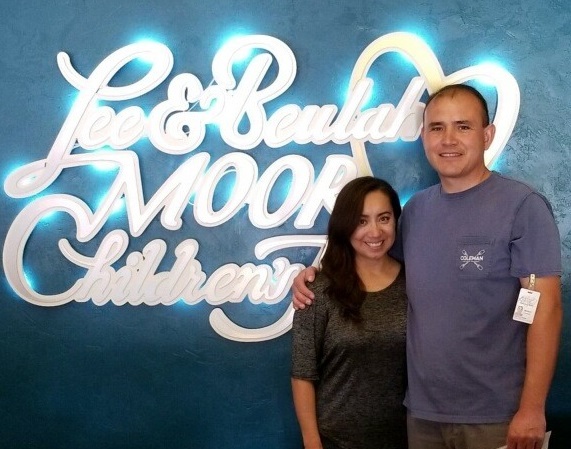 They have been incredible role models and mentors to not only the children in the Lee Moor program, but to new cottage parents as well. The children and staff hate to see them go but we know that they will always be great friends and family to those at LBMCH.